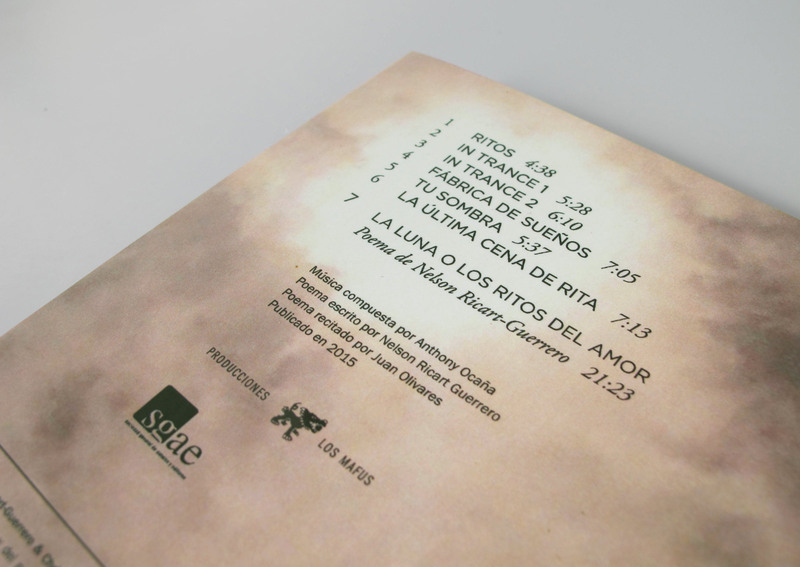 Client: Anthony Ocaña, musician, composer / Producciones Los Mafus. 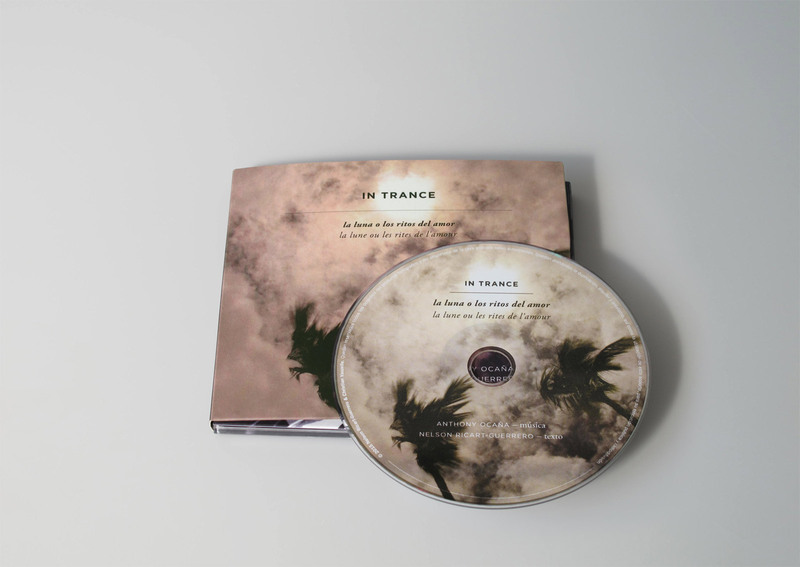 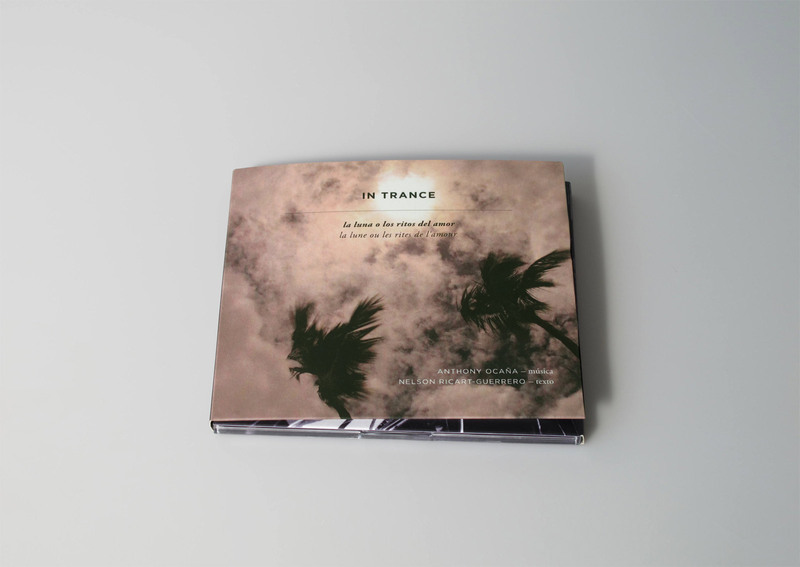 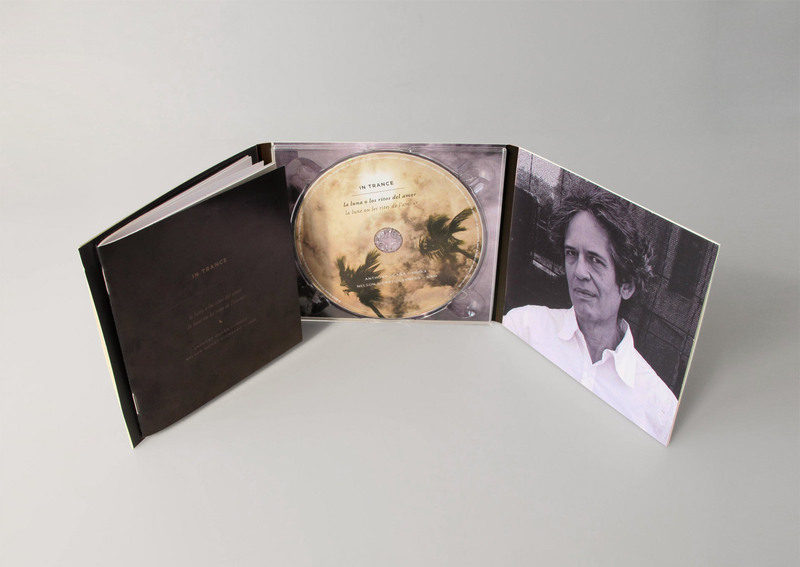 The producers required the design of an album that would contain music and narrated poems. 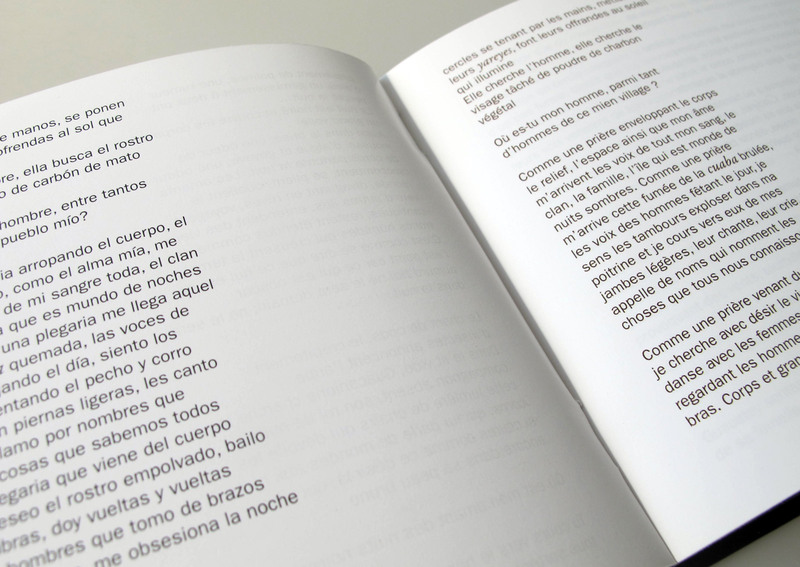 The poems would be laid out inside the graphic piece as a booklet, in two languages: Spanish (on the left pages and in black), and French (on the right pages and in brown).